FILE: Community Safety MEC Dan Plato. Picture: Gadeeja Abbas/EWN. CAPE TOWN - Western Cape Community Safety MEC Dan Plato has called for a free and fair election without any violence in the province. Plato made the call at a safety meeting with Community Policing Forums and Neighbourhood Watch groups in Mossel Bay today. 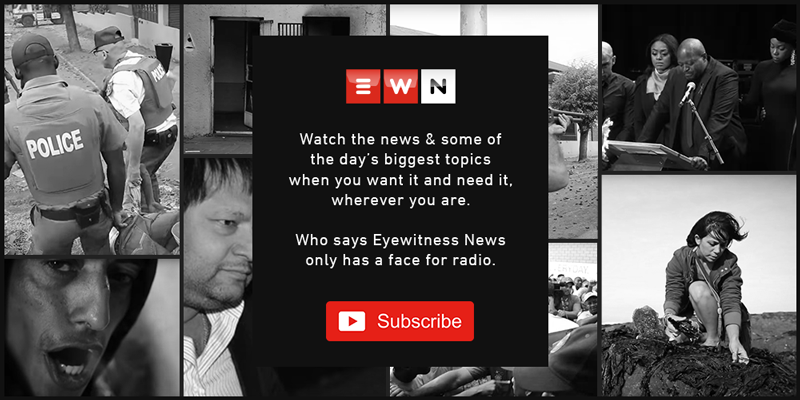 Eyewitness News is visiting the Southern Cape Town ahead of next month's local government elections. The Community Safety Department has received a few complaints where political party members have been intimidated or prevented from electioneering. Plato says fortunately none of those incidents have turned violent. "We cannot afford any violence or violent activities during the election campaigns and on the day of elections. My message was clear; we must uphold the Constitutions of the country." Plato has discouraged a culture of political intolerance and says the Western Cape should not be like other provinces where politicians are killed or assaulted. Meanwhile, the Da Gamaskop community policing forum says all efforts will be made to prevent any safety related issues in Mossel Bay on election day. The forum is one of several role players who today attended a policing needs consultation session in the town that has been hosted by the Western Cape Community Safety Department. Da Gamaskop CPF Cluster chairperson Zelda Beukes says the Independent Electoral Commission (IEC) is working with police in Mossel Bay to ensure next month's elections take place incident free. Beukes says the police will maintain a high presence at voting station on the day, to ensure the voters safety on the day. She adds while the town hasn't experienced any politically motivated violence during the run up to elections, she's satisfied there won't be any flare ups.